An electrical injury can have dramatic consequences and it can completely alter an individual’s life. According to a study by the National Institutes of Health, there are over 30,000 non-fatal shock accidents each year and Virginia is no exception when it comes to electrocution accidents. This is why this page is dedicated to helping Virginia personal injury lawyers deal with this kind of situation. Here you will find out how to approach an electrical injury case directly from the best electric shock attorney, Chris Beard. As you are aware, Virginia follows the contributory negligence law, which means that your client needs to be entirely blameless in regard to their accident in order to receive compensation. 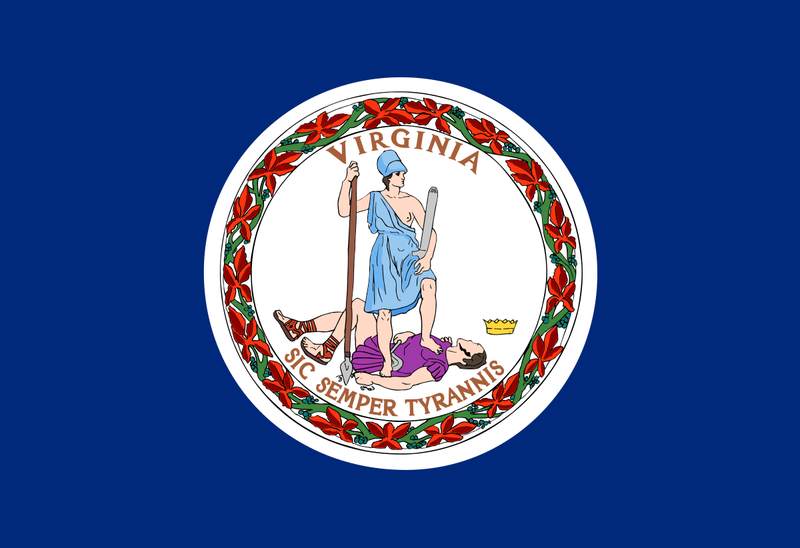 There are several non-economic damages limitations that apply in Virgina and these caps are true unless modified by the Court. The economic damages are in addition to the non-economic ones. $1,000,000 or maximum insurance cover (whichever is greater) represents the cap for most non-economic losses in Virginia. For malpractice cases starting with 1999 and until today, the cap may vary between $1,5 and $2,95 million, depending on the year in which the act occured. You need to take photographs of the scene before you find yourself missing crucial evidence. Whether we are talking about an occupational electrical injury in Virginia, electrocution from car battery or from a domestic appliance, it is recommended to have photos of the scene. There are also the cases where the municipality is negligent and fails to install a proper electrocution hazard sign in places where wires are exposed and you need to have that on camera. The electrical equipment involved in the incident should be preserved. As electrocution in construction in Virginia is one of the most common cases of electrical injuries, you will most likely deal with a workplace electrical injury. In this case you have to make sure that the employer of your client keeps the electrical equipment involved in the accident. Talk to the family as soon as possible. They may have crucial information and, in electrical injury cases, time is of the essence. Find out what they know and, just as important, what they have shared with the first responders. If applicable get a copy of the autopsy report. File for a subpoena if you have to. Electrocution can cause brain and nerve damage. The effects of an electrical injury in Virginia can vary from electrocution scars to arrhythmia, chronic pain and even death. In personal injury cases, you will need the medical documents of your client but, if we are talking about wrongful death, you will need the autopsy report. Analyse the electrical building code and establish the standards of care that apply to your client’s situation. An electrical injury lawsuit in Virginia can become very complicated. For an electrocution victim to receive compensation, you firstly need to study the electrical code and then build the best strategy based on the standards of care that apply to your client’s case. Each city in Virgina may have its own code, so it’s important to look it up correctly. Virgina Beach, Norfolk, Chesapeake, Richmond, Hampton – the location of your case matters when it comes to building codes. Make sure your client is aware of the importance of recorded or official statements. As an electrocution lawyer in Virginia, you need to make sure your client doesn’t end up saying something that may hurt their case and lower their chances of receiving electrocution compensation in Virginia. Don’t forget to depose the witnesses as soon as possible. You don’t want to end up chasing after them and, as you are aware, in situations of personal injury, witnesses tend to disappear. Be aware of the experts you hire. An electrical injury lawsuit in Virginia will, most likely, require a forensic pathologist, an electrical and a civil engineer and, if we are talking about a workplace electrical injury in Virginia, a construction safety expert. A psychiatrist and an economist may also be needed to justify the amount of compensation your client is asking for. All of these people need to be real experts, top of the game. Research them properly before hiring them. Analyze the chain of defendants. There are electrocution cases in Virginia where there is only one defendant. But, in most of the situations, there are more entities responsible for your client’s injuries. Whether it is the municipality, their employer, a retail agent that sold a defective product or the manufacturer of the product itself, that’s up to you to identify them by being persistent. Call electrocution attorney Chris Beard. An electrical injury case in Virginia can prove to be quite difficult, especially if you haven’t dealt with this situation before. Chris Beard has been an electrical injury lawyer for many years now. He has successfully won cases for his clients, published important articles about electrocution and civil action and has access to the best electrical experts nationwide. As a Virginia personal injury lawyer, you know the local rules and procedures better than anybody. As an established electric shock lawyer with lots of experience and a great success rate, Chris Beard understands better than anyone the complexity of these cases and can also help you find local counsel in the area. Join forces with him and increase your chances of winning the case for your client. Click here to find out more how you can collaborate with Chris and contact him at [email protected] or at (888) 300-0585.